The mountain that is piled high in snow is piled high in memories, too. 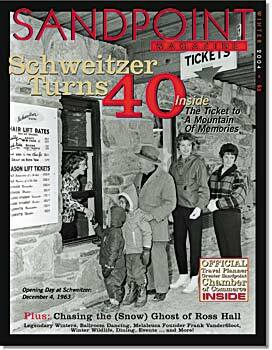 Here's an affectionate look back through the eyes of Schweitzer's first and current mountain managers. Frank VanderSloot, President & CEO of Melaleuca, Inc.